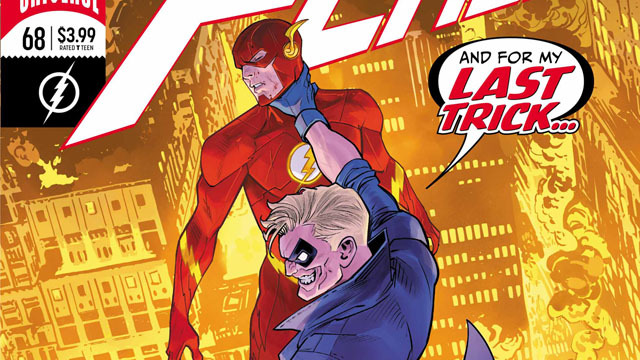 In Flash #68, everyone is perfectly happy in Central City, thanks to the Trickster’s new brainwashing technique. 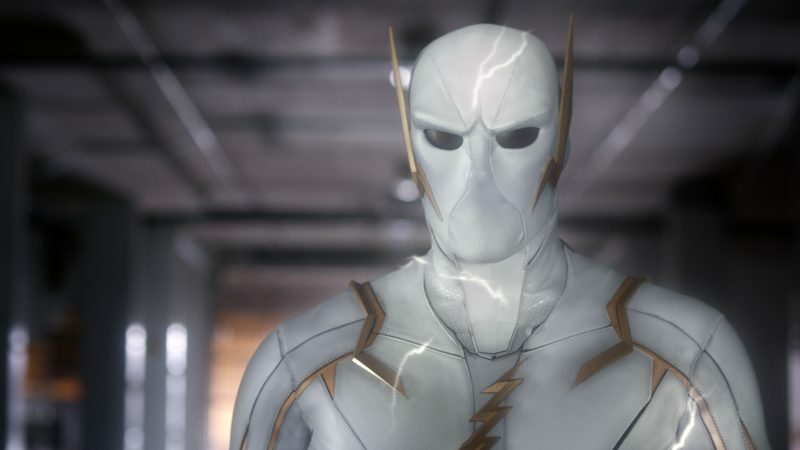 Now, he just needs to kill the Flash. 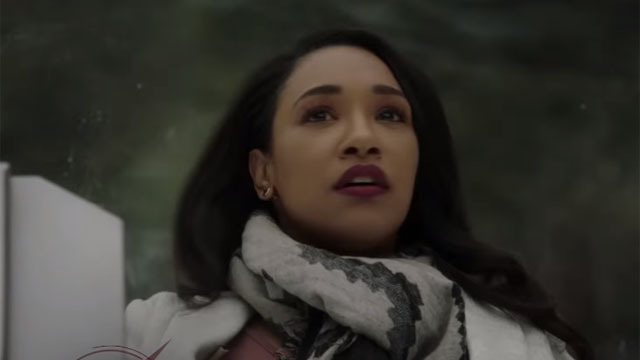 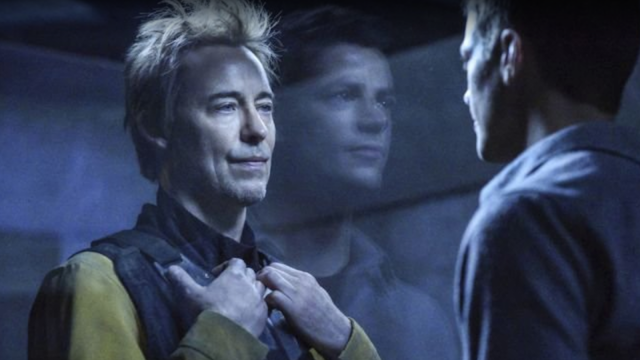 The Flash Episode 5.18 Promo: Can the Truth Set Nora Free? 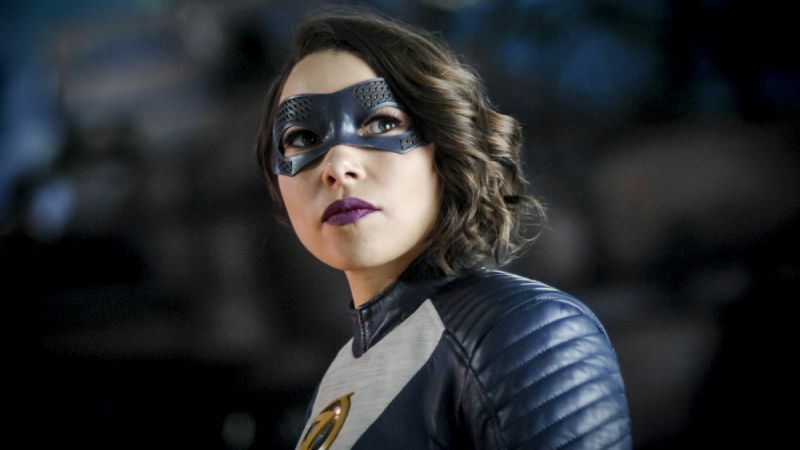 Time is almost up for Team Flash, and the only way to end Cicada’s reign of terror is for Nora to finally reveal her secrets. 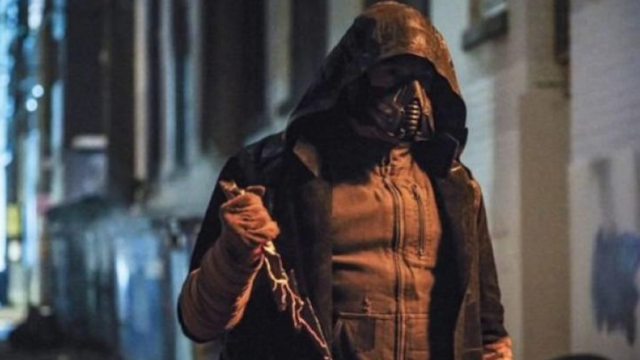 The team search for a way to give Cicada the metahuman cure while Joe and Cecile dig even deeper into Orin Dwyer’s past. 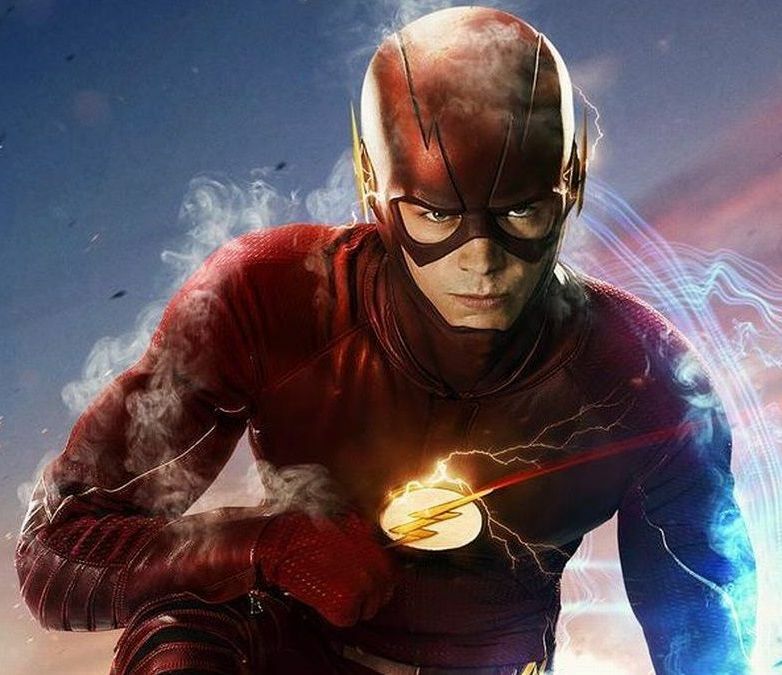 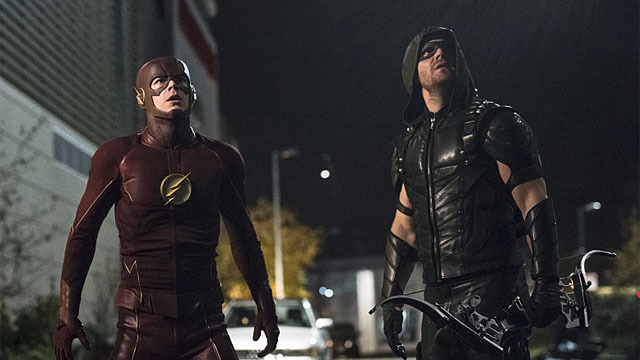 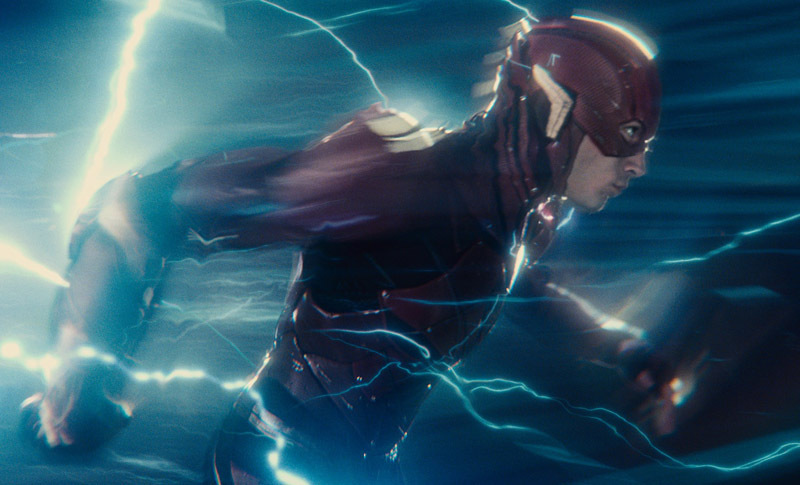 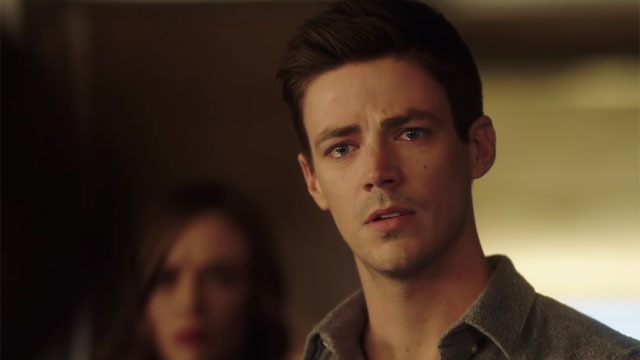 Grant Gustin reacts to the impending end of Arrow by writing a tribute to Stephen Amell and the team behind The CW’s flagship superhero show.